I came to Europe knowing little about the beer scene, other than the mystical awe that surrounds the phrase “Belgian beer.” At first I figured I’d just try them all, but it turns out that, for a country its size (30,000 square km, 11 million people), Belgium makes a lot of beers (over 1100). 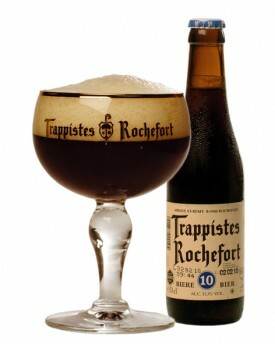 I was obliged to narrow my ambitions, first to “Abbey” beers and ultimately to “Trappist” brews. I briefly explored the possibility of writing a series of first-person, stream-of-consciousness reviews for some beer blog or other, but surprise: apparently I’m not the only dude who likes the idea of getting paid to drink beer. So it’s you, dear readers, who get the intellectual fruits of my boozy labours. 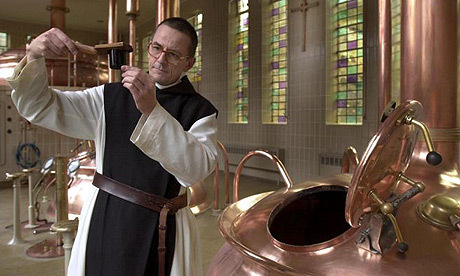 Here’s a lazy run-down: for centuries, monks have been brewing beer to sustain their monasteries, but most of their recipes are lost to time. Some breweries claim to have reproduced their ancient alchemy of witbiers, dubbels, and tripels; these claimants call themselves “Abbey” beers. Some of them are very, very good – and by “good,” I mean an ineffable blend of “complex,” “tasty,” and “makes you drunk.” Others have only two out of the three qualifiers, which still usually make them worth imbibing. 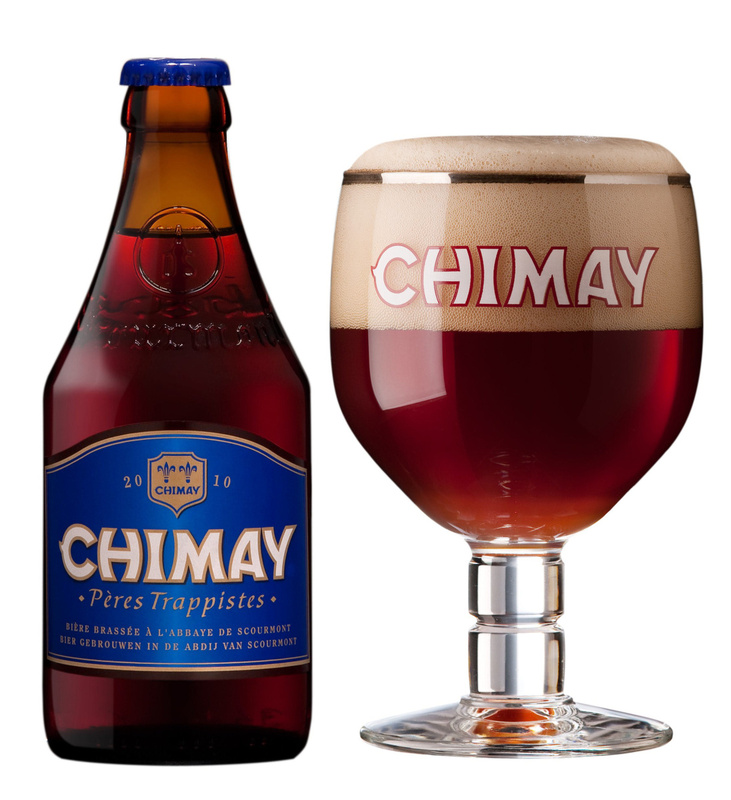 Then there are the “Trappist” beers, which are certifiably made in certifiable monasteries by certified monks. There are only eleven in the world, including a few not from Belgium, and just because monks made ‘em doesn’t make ‘em traditional, or even great. But it does tend to make them rare, the rarest being Westvleteren, which is consistently rated among the best beers in the world. I recently lucked into finding all three of Westvleteren’s brews, so I figured I’d drink them all and dedicate a blog post to making you jealous. But some research indicated that the best way to enjoy a Westvleteren “yellow cap” 12 is after it’s been aged about six years. The deeper I dug, the more complicated beer became. So I decided to save Westvleteren 8 and 12, and I also decided to stop taking the whole business so seriously. I tracked down beers from all the Trappist breweries, and after sipping and swirling and, in some cases, guzzling, I composed one or two haikus to honour each. If you know of anyone willing to pay me to compose beer-themed poetry, please send them my way; if they pay by the word, these haikus can easily be expanded into epic cycles. Until then, beer (and poetry) remains a snobby hobby. like chalk, pepper, and regrets? this one’s all – I dunno – beer? This entry was posted in France, Messymorphosis and tagged beer, haiku, trappist. Sometimes I think contractions were invented so that onecould squeeze in the correct amount of syllables into poetry. Sometimes I think contractions were invented so that one could squeeze in the correct amount of syllables into poetry.